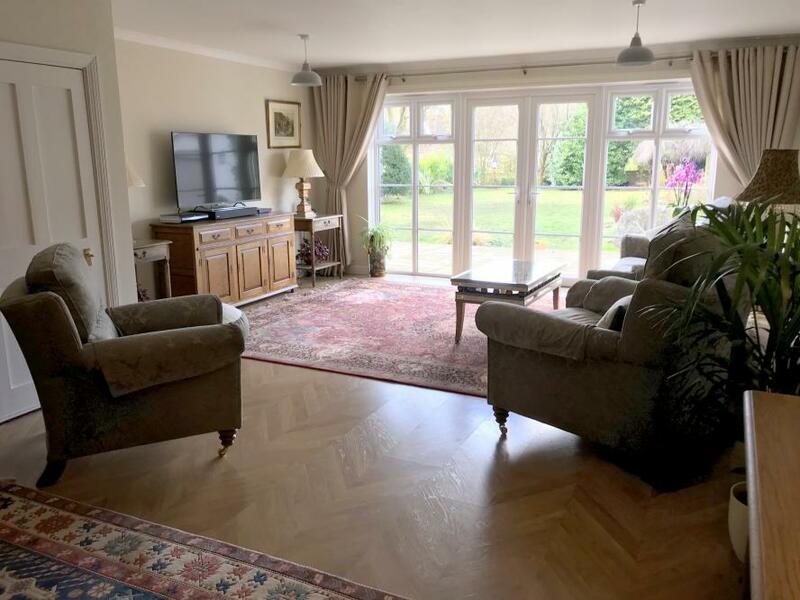 A stunning and well presented detached village home offers well proportioned four bedroom, three reception room family accommodation situated on a good size plot with ample off road parking and double garage and separate garden room. 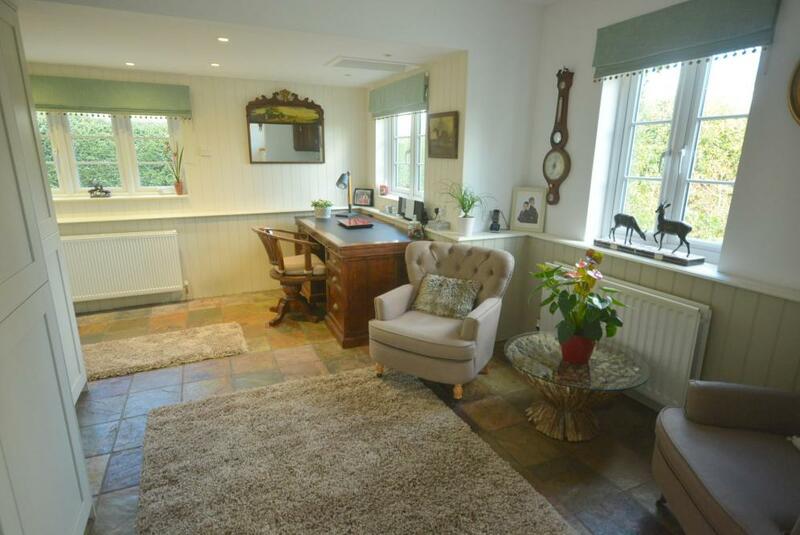 This desirable home has been refurbished and has a beautifully styled interior set within the heart of the village with access to bridle and walking paths. 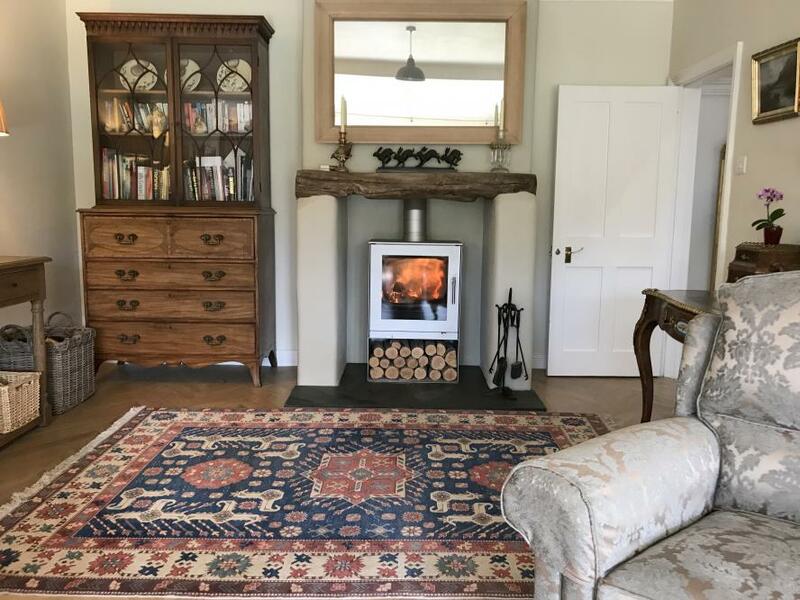 The ground floor accommodation includes an impressive sitting room with attractive wood burner and rear aspect windows and French doors leading on to patio and garden. 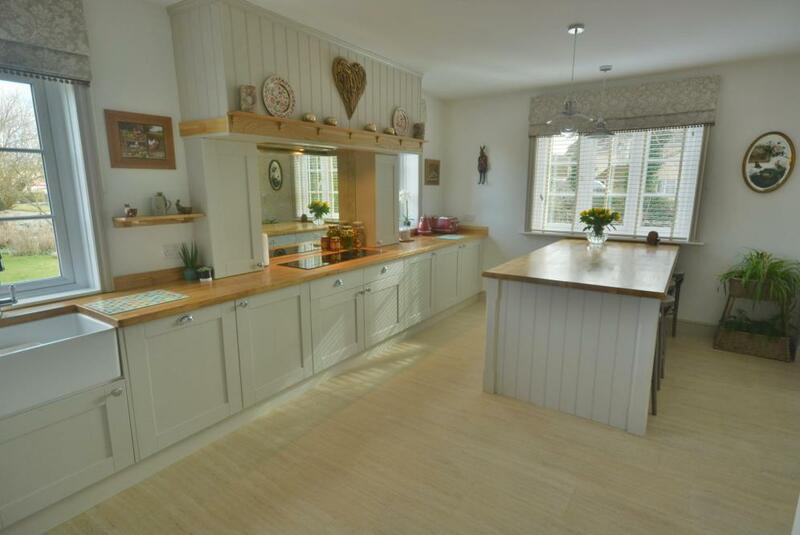 The stunning kitchen/lifestyle room has a range of bespoke base and eye level soft close units with pan drawers and integral appliances, having oak work surfaces and breakfast bar. 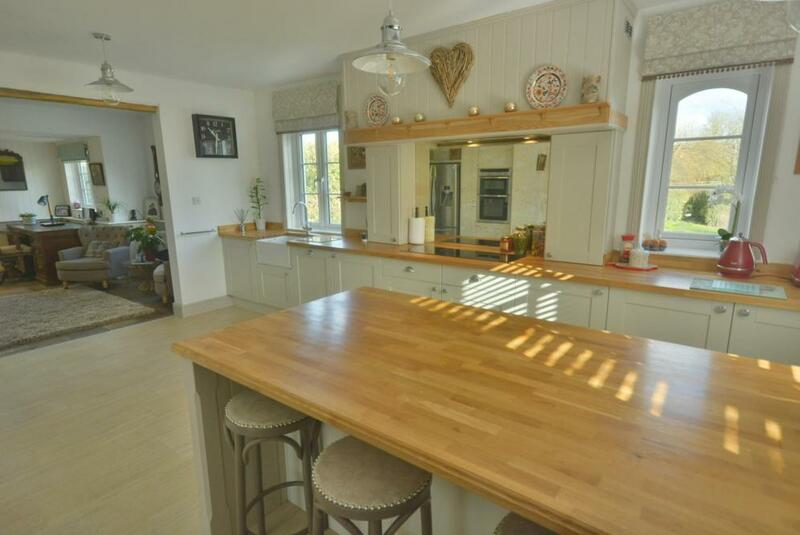 The kitchen space extends on both sides where there are further larder style units and space for large table and chairs and sofas with bi fold doors leading through to the Orangery, which enjoys a dual aspect and further French doors leading on to terrace patio and garden. 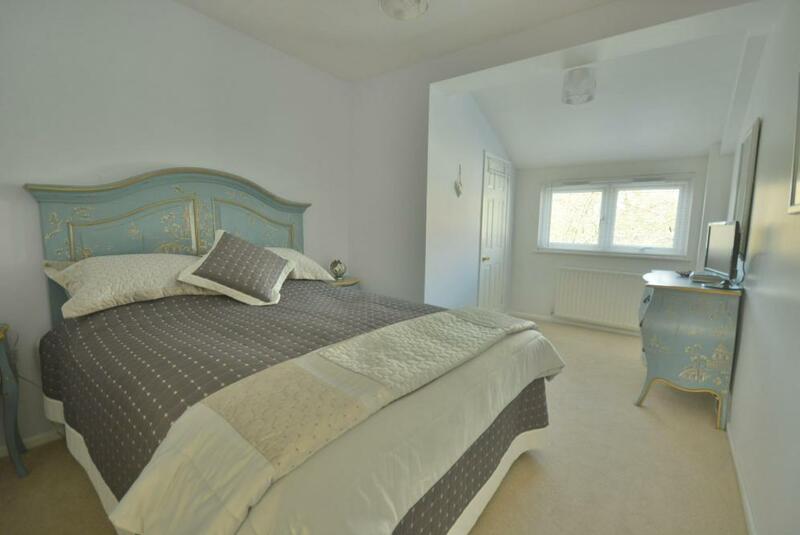 The ground floor also includes a cloakroom and good size utility room. 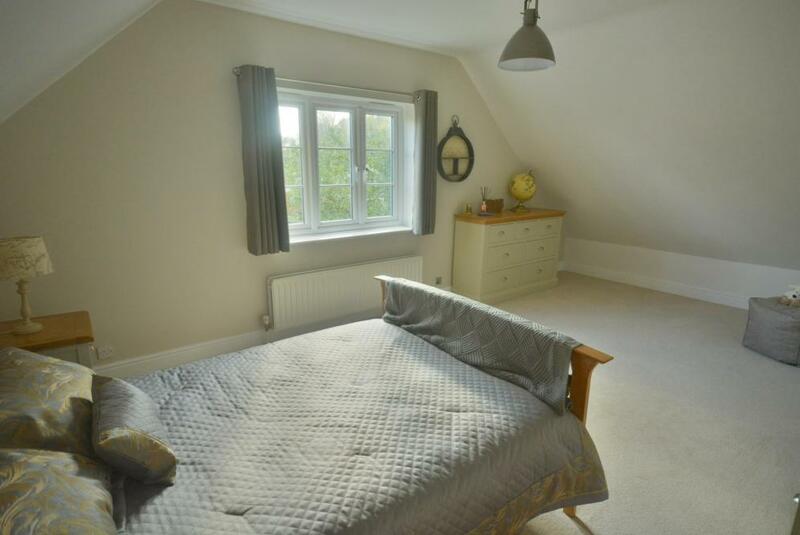 To the first floor there are four good size bedrooms, the master bedroom having a range of built in wardrobes with a rear aspect overlooking the garden, door off to a luxury en suite bathroom with roll top bath, twin hand basins set into a vanity unit, wc. 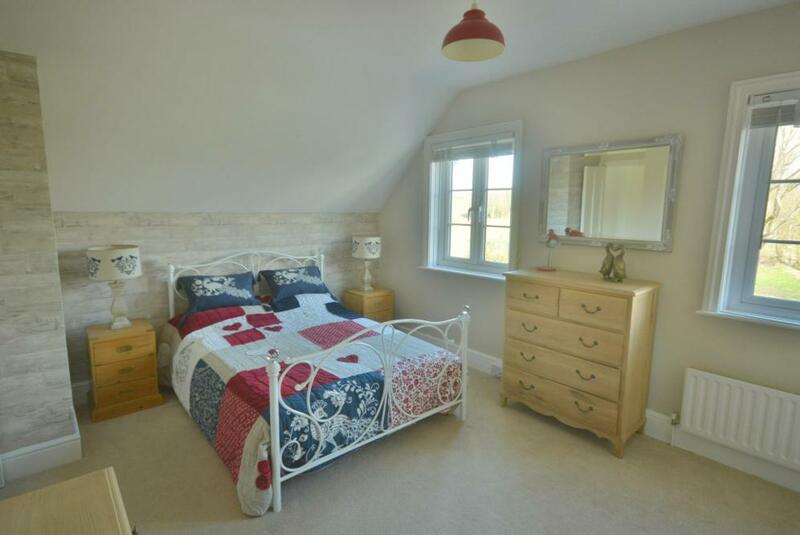 The further three bedrooms all enjoy a pleasant outlook with bedroom three benefiting from an en suite toilet and vanity unit with wash hand basin. 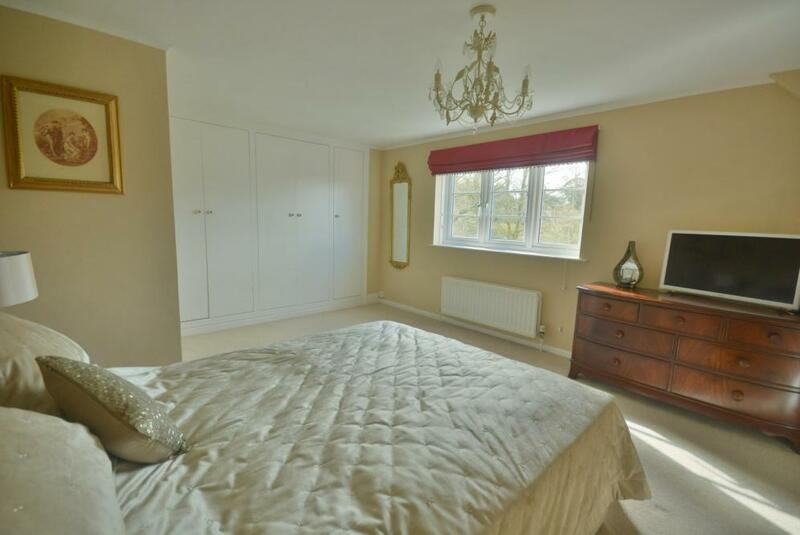 The stunning family shower room then has an oversize double shower cubicle, vanity unit, wash hand basin and wc. 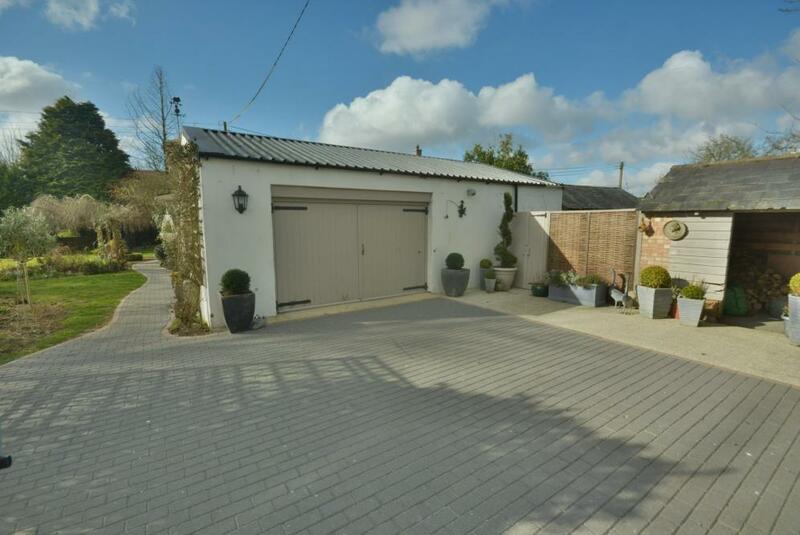 Externally a shingle and paviour driveway gives off road parking for a number of cars, double opening wrought iron gates give access down one side of the property leading to large double garage and log store, rear garden then has a good size lawn area with a range of attractive flower and shrub borders, having to the immediate rear a good size terrace patio ideal for al fresco dining. 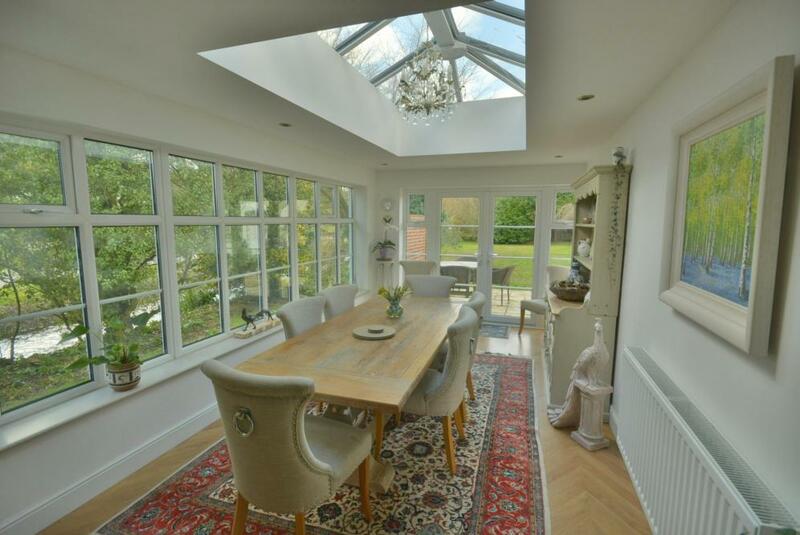 Nestled to the rear of the garden is a spacious garden room with power and lighting. 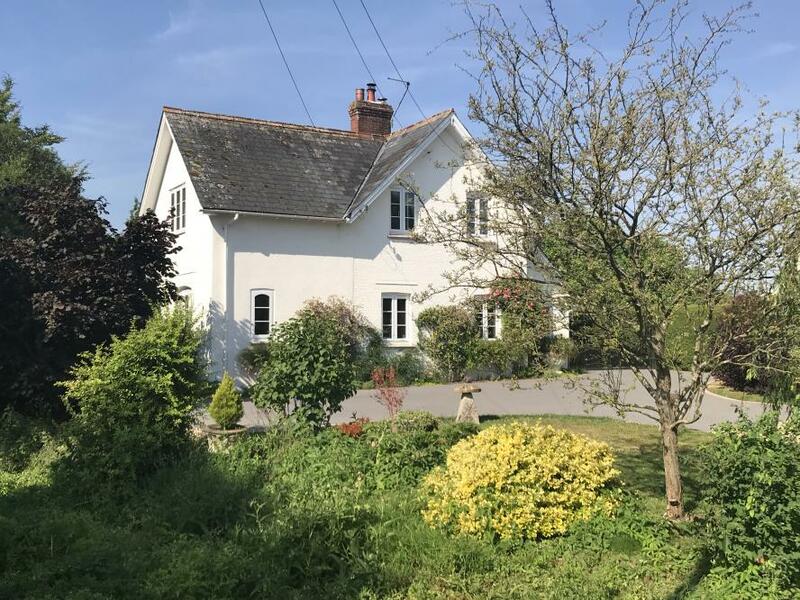 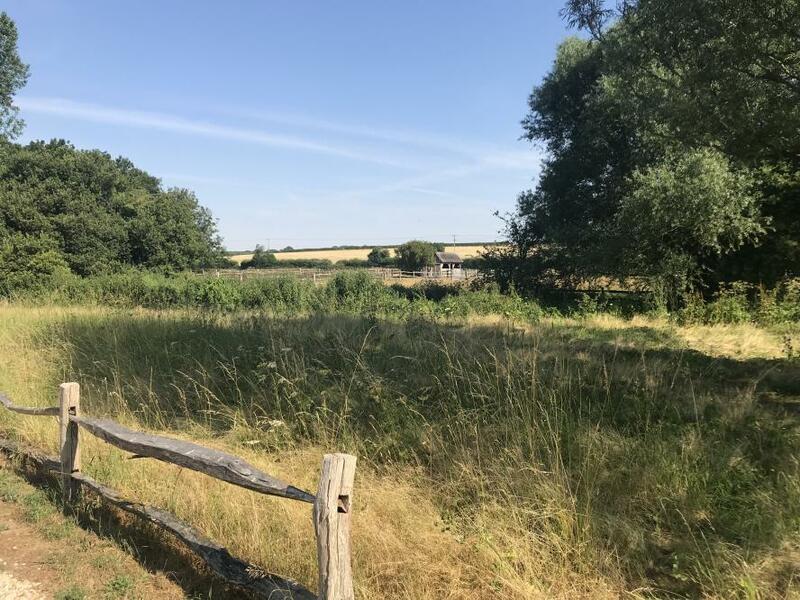 Winterborne Zelston is a popular village approximately 7 miles west of Wimborne and approximately 14 miles from Dorchester. 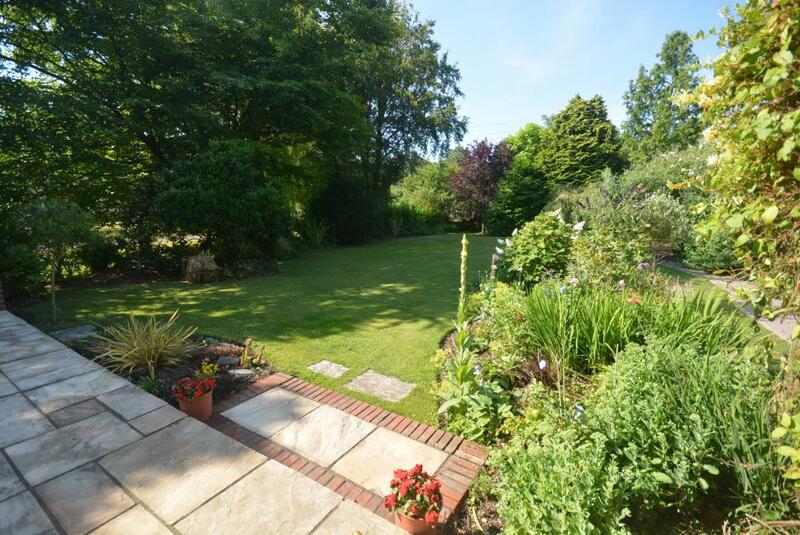 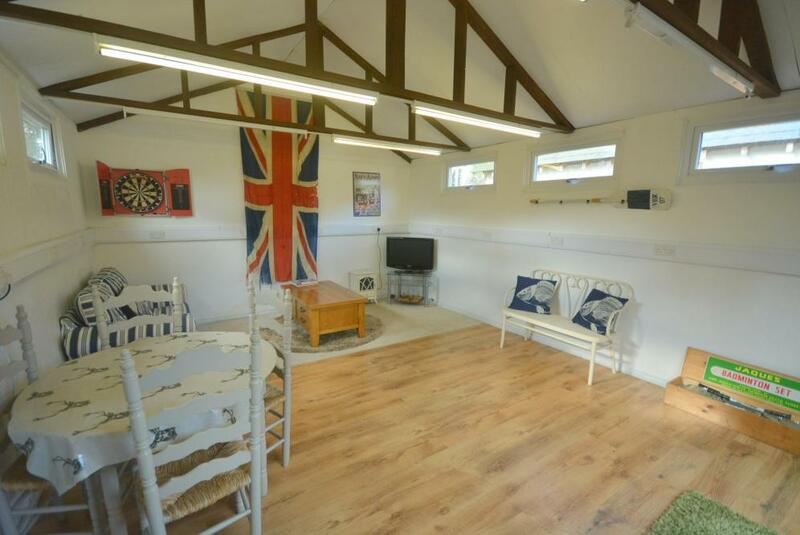 Local amenities include a local pub, a 14th century parish church, village hall and garage/workshop. 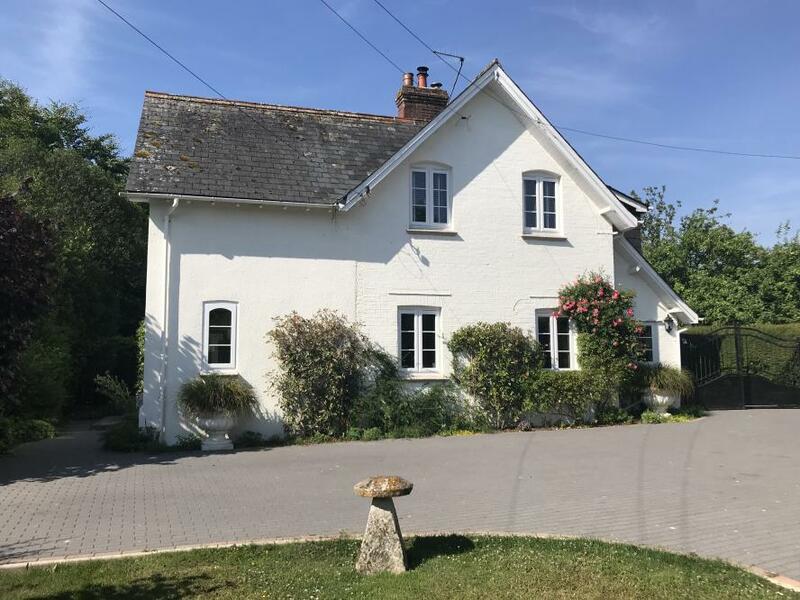 More amenities are available in Bere Regis approximately 4 miles distance from Lytchett Matravers. 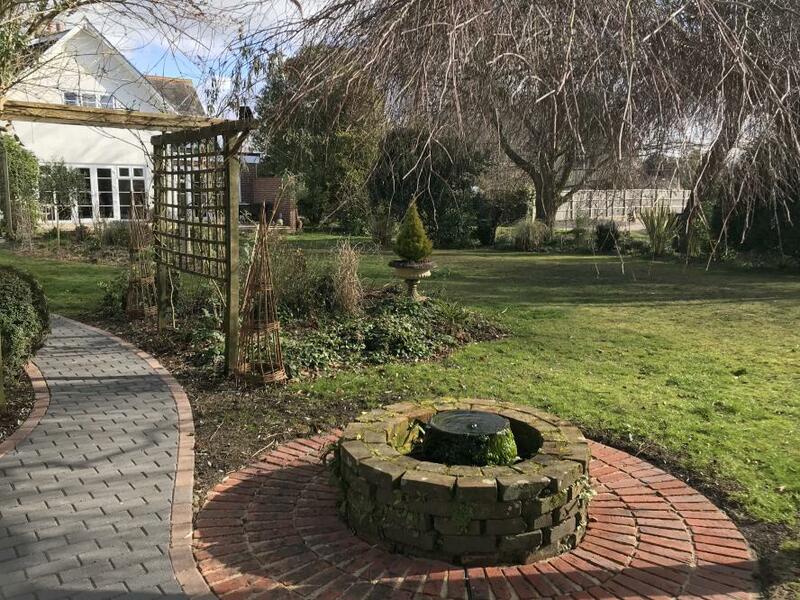 There are several excellent schools in the area including Bryanston, Canford, Clayesmore, Milton Abbey, Sherborne, Dumpton, Sandroyd and Castle Court.